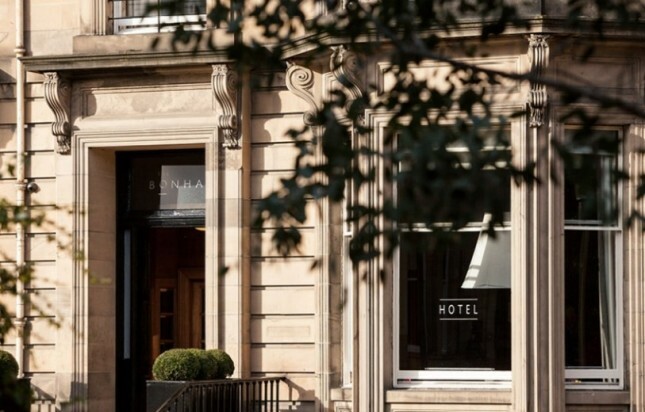 If you’re booking a trip to Edinburgh, then you can make it even better by booking into the Bonham Hotel. This boutique accommodation offers four-star luxury just a stone’s throw away from the main attractions of the city. The hotel is set in a quiet, leafy crescent, away from the hustle and bustle of the city streets, with the stunning sights of Edinburgh creating a magnificent backdrop. Original features and architecture are beautifully complemented by a decor made up of bold colours, rich textures and contemporary art. With 49 individually designed rooms and suites, guests can enjoy true relaxation with a queen-sized bed, Freeview TV and free Wi-Fi, along with a plush duvet and luxurious sheets. 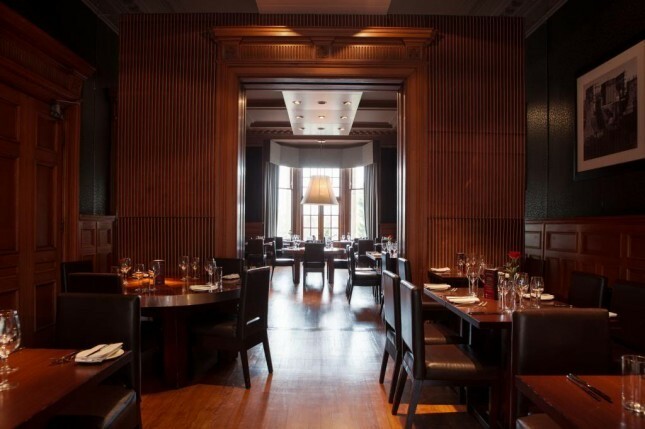 The restaurant is hugely popular among guests, serving modern food with a European twist. The a la carte menu includes delights such as north-east Atlantic monkfish, Scottish borders lamb rump, handmade beetroot and goat’s cheese gnocchi and confit duck leg. Guests can also enjoy afternoon tea, which includes a selection of finger sandwiches, homemade scones with clotted cream and preserves, homemade cakes, tea or coffee – and you can even wash it down with a glass of champagne. You’ll find plenty to do in Edinburgh, with firm favourites being the Museum of Edinburgh, City Art Centre, Dovecot Studios, Dr Neil’s Garden and the National Museum of Scotland. You can also take a tour behind the scenes of Pickering’s Gin Distillery to learn how their hand-crafted small batch gin is made, find out more about the botanicals used and sample the gin at different stages in the distilling process. Whatever you choose to do, make sure that you let yourself really relax in the luxury of the Bonham hotel.